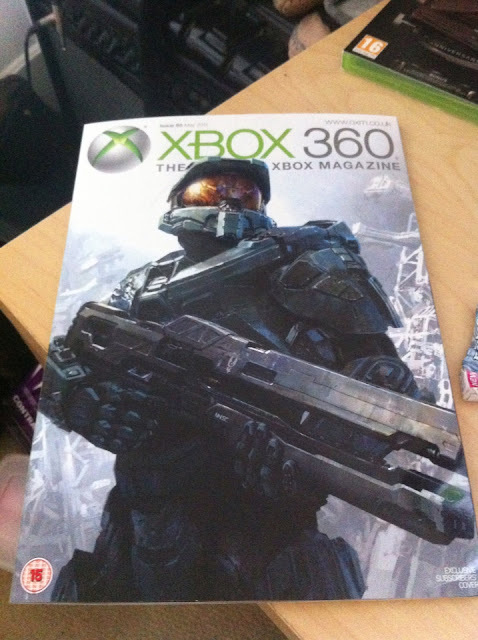 Gears of Halo - Video game reviews, news and cosplay : OXM suggests a new Halo 4 gun? Possibly 343's taking a visual queue from the success of the Mattock? Though, it does remind of some of the unused concept designs from one of Reach's UNSC-focused artists, (can't remember his name right now).